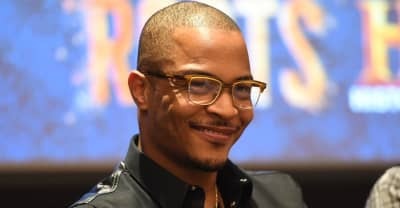 A fundraising program led by T.I. and an Atlanta church has brought home 23 non-violent offenders for Easter. 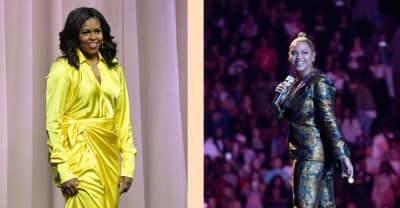 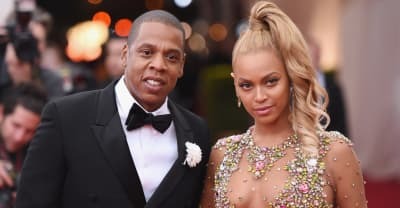 The 2019 GLAAD Media Awards will present Beyoncé and JAY-Z with the Vanguard Award. 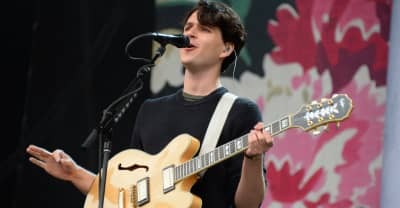 Vampire Weekend's Ezra Koenig is pushing back on claims of antisemitism made against a Jewish cartoonist by Meghan McCain. 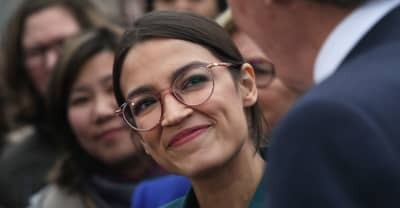 AOC is the star of unofficial comic,Alexandria Ocasio-Cortez and the Freshman Force. 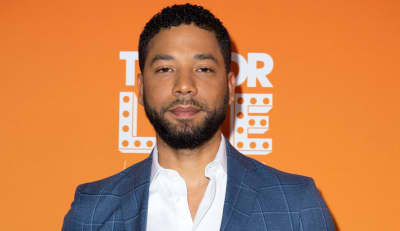 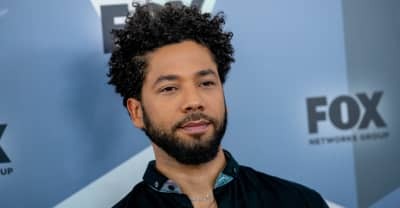 Jussie Smollett has been charged, and producers on Empire are considering his suspension. 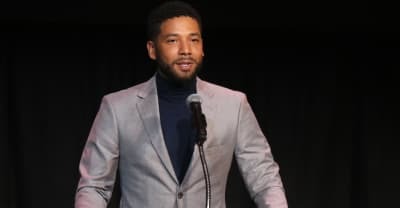 Jussie Smollett is a suspect in a criminal investigation for filing a false police report, according to Chicago Police. 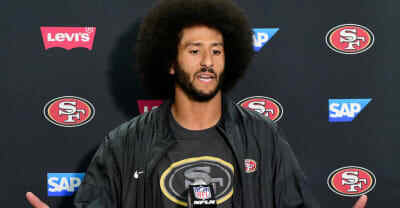 Colin Kaepernick and the NFL have settled the former quarterback's collusion complain with the league. 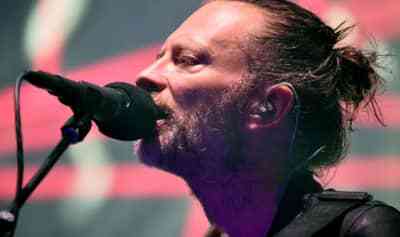 Thom Yorke writes a scathing letter to Theresa May.